We are looking for reseller partners for the selling of our products! We are looking for reseller partners for the selling of our products! We are looking for reseller partners for the selling of our products! We are looking for reseller partners for the selling of our products! We are looking for reseller partners for the selling of our products! We are looking for reseller partners for the selling of our products! We are looking for reseller partners for the selling of our products! We are looking for reseller partners for the selling of our products! We are looking for reseller partners for the selling of our products! We are looking for reseller partners for the selling of our products! We are looking for reseller partners for the selling of our products! We are looking for reseller partners for the selling of our products! We are looking for reseller partners for the selling of our products! We are looking for reseller partners for the selling of our products! We are looking for reseller partners for the selling of our products! Voluminous, strong Airlaid material made from 100% cellulose, heavy grammage, embossed on both sides (double-S-embossing). Soft and handy, very high absorption capacity. Very tear-resistant and abrasionproof, especially in wet use. Bio-degradable. Suitable for direct food contact (ISEGA-certificate). Main Fields of Application: Fast and comlete absorption of liquids and cleaning of surfaces. 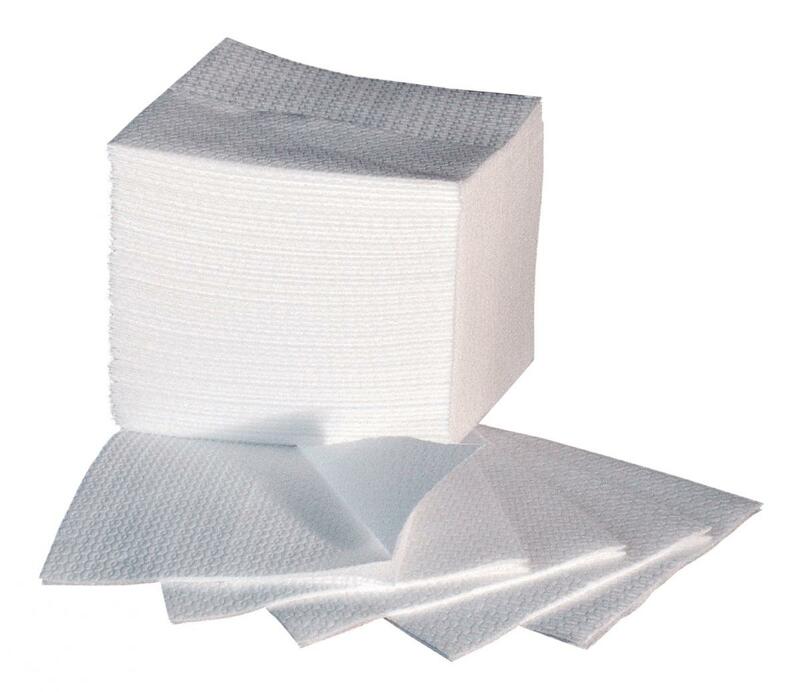 In hospitals as soft and tear-resistant wipe for patient care or cleaning. In food industry, canteen kitchens and cafeterias for surface cleaning, absorption of cooking oil, other liquids, etc. In production plants for absorption of oil, grease ang lubricants, for cleaning of machines and work surfaces (even glass).